We are a Feed and Hay sales store with pick up and delivery options. 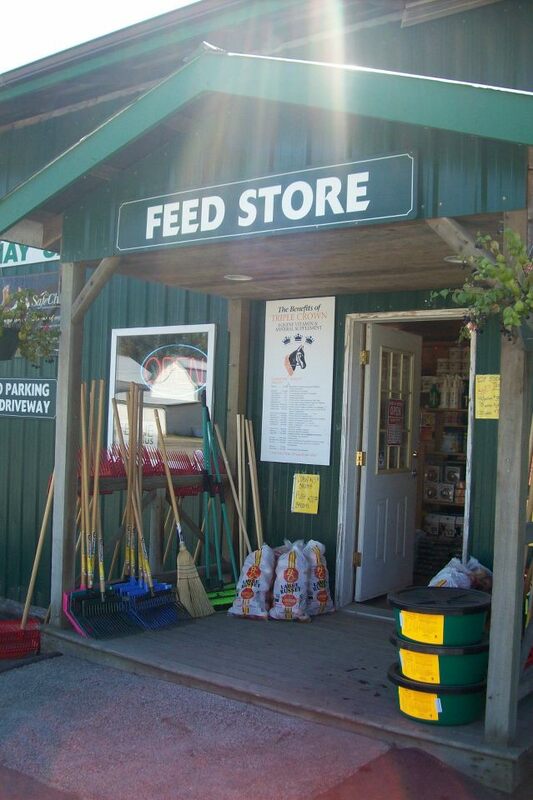 We carry a large selection of grain as well as farm supplies. Please check our website for current stock and call or e-mail with any questions!